Bee safe! 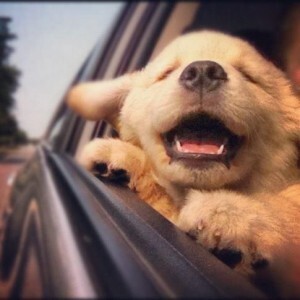 Dogs are famous for being curious and playful, which are two of the reasons we love them so much! However, these personality traits don’t mix well with bees and other poisonous insects. 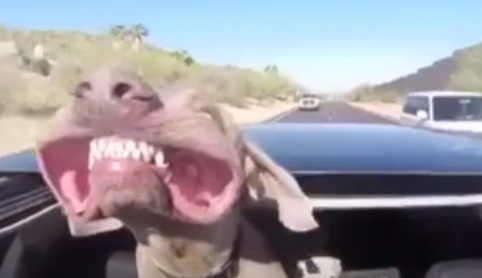 To a dog, what could be more fun than scampering after a low-flying bee? Unfortunately, our best friends have no clue that what they’re chasing has a stinger on its rear end that could give them a world of hurt! Before you and your dog go out and play in the back yard or park, take a quick look around for hives and bee attractants. Many bees build underground nests, so scan for hives at ground level as well as in trees. Should you discover a hive, leave it to the professionals and don’t attempt to move or destroy it yourself. Traps are a great option for nuisance bees such as Yellowjackets and Wasps: the non-toxic pheromones only attract those varieties and not our beneficial Honeybee friends. 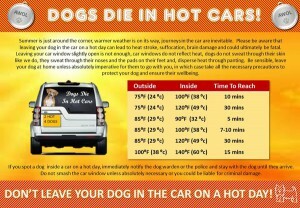 Placing a few of these near high traffic areas can make a big difference. Bees are of course attracted to flowers, so it’s a good idea to check for any activity in your garden before your four-legged friends go outside to smell the roses. Food…who doesn’t love it? If you have your dog with you at a BBQ or picnic, burning a Citronella candle can help keep bees away (along with pesky mosquitoes!). Citronella isn’t harmful to bees, but they will avoid areas infused with its smell. 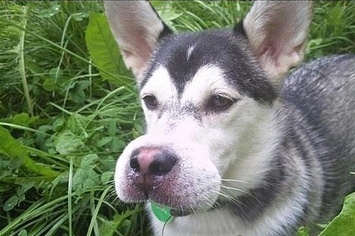 If you notice your pooch has met the wrong end of the bee, keep a careful watch for an allergic reaction. Just like humans, some dogs are severely allergic to the venom. Symptoms to look for: difficulty and/or rapid breathing, weakness, vomiting, pale gums, diarrhea, and a large amount of swelling that extends away from the sting site. Contact an emergency vet immediately should you see any signs of an allergic reaction. 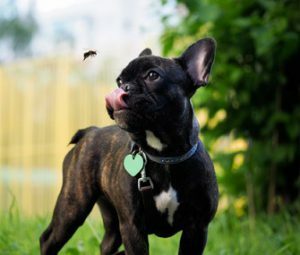 If your dog is not allergic to bees, but is stung multiple times, you should also consult your vet immediately, as reactions can be more dangerous than a single sting. Try to remove the stinger if possible; it will make your best friend more comfortable and decrease the likelihood of infection. You can treat the area with a mixture of water and baking soda, and by wrapping an ice pack with a towel and applying to the site to reduce swelling. Benadryl is a safe and effective antihistamine for bee stings. Proper dosing for dogs is 1 mg per pound. Most Benadryl comes in 25 mg tablets, which is easier to dose for larger dogs but for small dogs, try children’s Benadryl in a 12.5 mg dose (the liquid option makes it easy!). What happens if your dog swallows a bee? 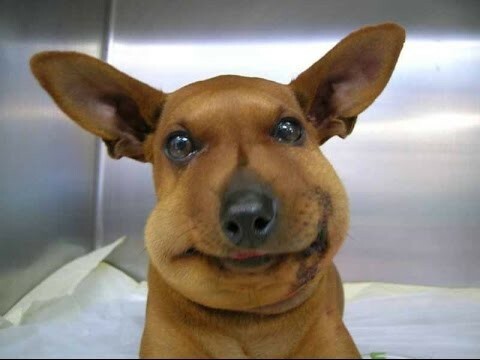 Trapped in your dog’s mouth, a bee will sting anywhere. If your dog has tried to swallow it, the stinger may be at the very back of the tongue or even down the esophagus. This can be a very dangerous situation as swelling could occur and block their airway. Long story short, keep your vet’s number handy along with Benadryl, and keep a close eye on free range pups during these warmer summer months! Bee safe out there!